Taking a Cab shouldn't mean putting your life in the hands of STRANGERS. Get Taken care off by Licensed, Background Checked Professional Drivers. 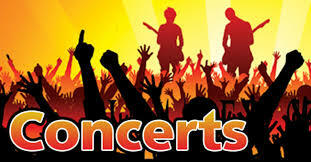 Need to go to a concert or Show; and want to enjoy a drink or two? Do not drive. Let us drop you off in style and return you home SAFELY. You can relax and enjoy yourself; Knowing that there is a TRUSTED someone, that will be there for you. 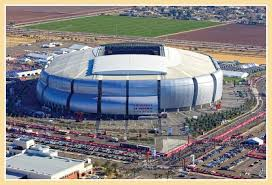 Do you have Tickets to the Suns, Coyotes or Arizona Cardinals? Avoid the headaches, packing a miles away and trying to find your car after. relax and Enjoy the game. Avoid DUI. Trust and Discretion is the cornerstone of our Business. Our unparalleled level of service makes Christopher Alexander’s Transportation LLC, the perfect choice for All your Airport transfers. We can accommodate just you, your family or a large group. 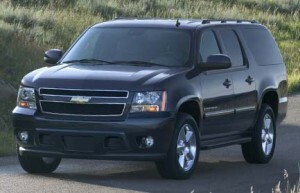 We have Sedans, SUVs and 15 Passenger Vans. 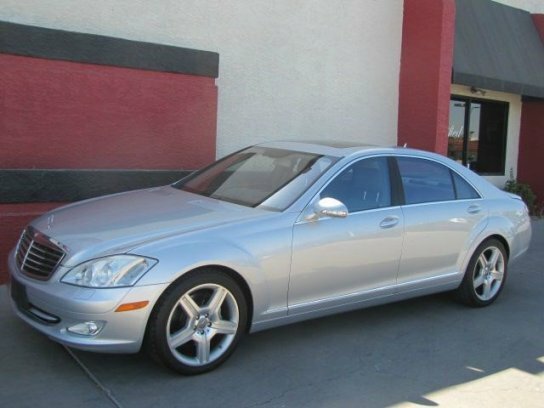 We give you a Reliable, Safe, Punctual Car service. Transportation you can Depend on to give you a good deal without Compromise.